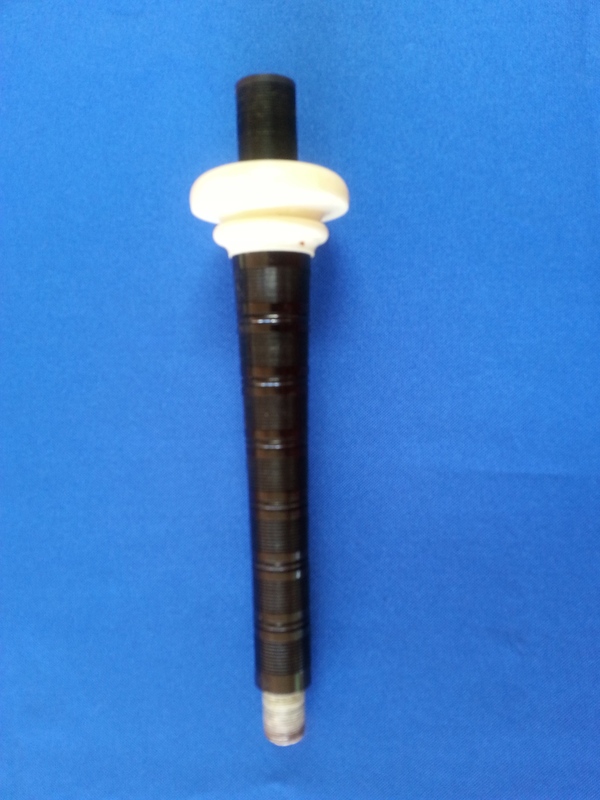 Flat combed Blowpipe, maker unknown. Imitation ivory mount. Price: 80 dollars CDN, plus shipping.